Fifty years after the disbandment of the United States of America, the new world order is now ruled by a tyrant. The homosexual gene had been discovered, and all Positives have been declared illegal and ordered off-planet. It didn’t matter where or how, only to get it done at the speediest time possible. With only hours to spare before the scheduled exodus, a group of people say their last good-byes to those they must leave behind. Last minute preparations are well under way to guarantee their survival in three new worlds. 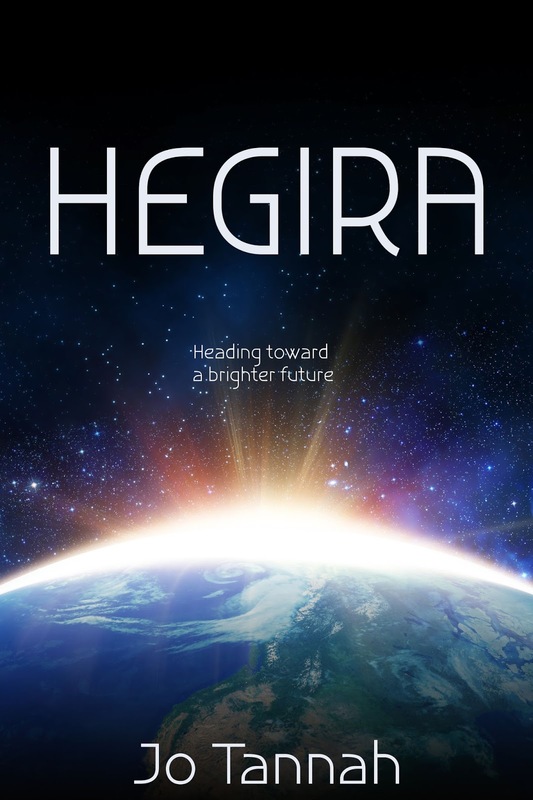 The Hegira Project is ready to launch, heading towards a brighter future. I wrote this piece for fun, a what if these things happen as I was watching CNN. I won't explain further, only I did this sometime October or November of 2015. 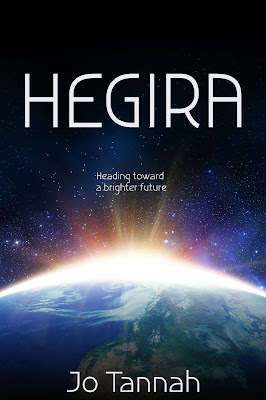 When my old publisher put out a call for a sci-fi anthology, I tweaked this little story and submitted sometime June or was it July? I'm no longer certain, but then it didn't get published. The anthology never came about. 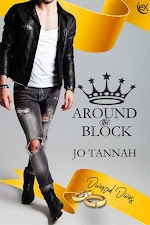 When I got my rights back to my stories, this was one of them. I hadn't read this since I'd submitted it, and when I finally did, I got scared of what I had written. No, this is not horror, not like The Hunt. This one's far scarier for me. And I wrote it. Note: Yes, guys, this is Free. So if you have the time, please go to the Amazon link once it's up and let them know it's free everywhere else. Thank you.